Imagine ruling the world with your crazy video game ideas. Imagine some of them become classics, definitive trendsetters. Games have taken us all by storm. Names like Assassin’s Creed, Ghost Recon and Rainbow Six have created new revolution. 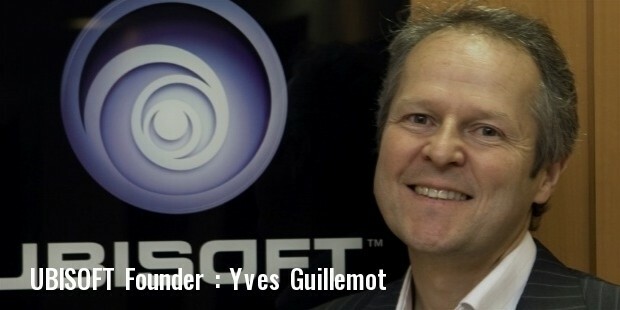 Ubisoft is the name behind this phenomenal success.The French company now claims itself third place in the elite list of game publishers of the world. The beginning was unbelievably modest, starting out in an unknown small village of Brittany. Five brothers from Guillemot family took off with a simple goal to imagine, create and sell. 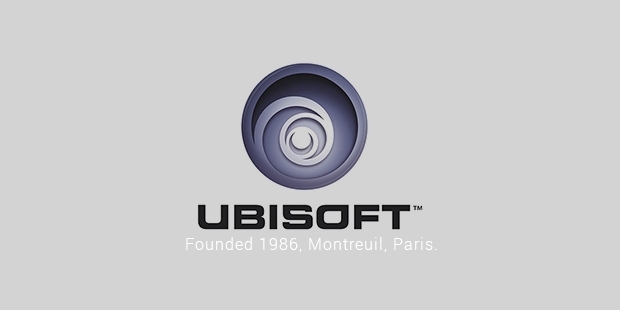 The founders named their company ‘Ubisoft’ which is derived from ‘Union des Bretons Indépendants’ plus Software. The ideas were fresh and remarkable, soon landing business deals with companies like Electronic Arts, MicroProse and Sierra On-Line. The ideas took off and soon, Ubisoft entered the main league in 1993. 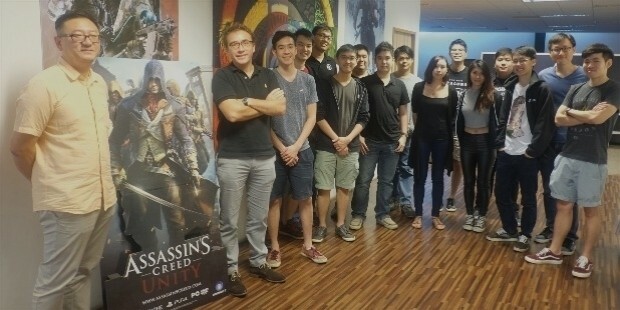 After becoming the largest distributors of video games in France, the company opened a studio in Montreuli. They also had a unique strategy for developing their business. As a young start up in France, where the gaming industry was only just beginning to come into fruition, the Guillemot brothers decided to gather game developers (mostly 18-19 year olds) in a chateau in Brittany and get them to develop innovative games. They competed with Nintendo and Sega in a short span. There were rough waters ahead despite flowing start. The cost of maintaining chateau became too high and business was shifted to Paris. Few of the developers left and looked for work elsewhere. One among them was Michel Ancel who created ‘Rayman’ which went on to become Ubisoft’s first major hit! According to him, the best thing about Ubisoft was the fact that you could leave to do your own thing and still come back if your ideas were really good. 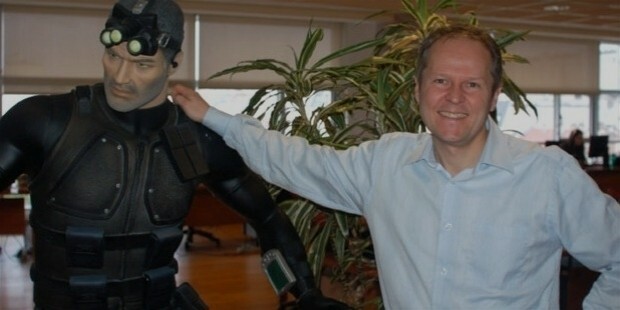 One of Ubisoft’s major achievements was breaking into the American market with the acquisition of Red Storm’s Tom Clancy. The company took a big gamble on the series and it paid off. Also when the Xbox first came out, nobody was interested in developing games for it. So, Ubisoft came out with Halo and Ghost Recon which turned out to be very popular. Over the next few years, they continued their expansion in several locations like Montreal, Milan, Annecy, Shanghai, Casablanca and Barcelona. They also started distribution offices in Denmark, Australia, Belgium, China, Spain and Italy. One of the major hurdles for Ubisoft was when Electronic Arts (EA) purchased 20% of Ubisoft’s shares. EA had a business culture which valued profitability over creativity and this bothered Ubisoft’s employees. But the company managed to work through this tough period and EA sold its shares in 2010. 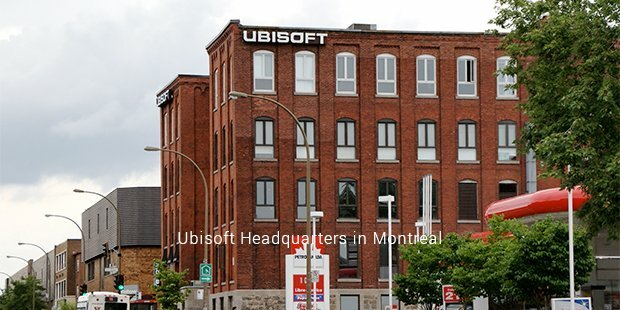 Today, Ubisoft is one of the biggest independent game publishers in the world after Activision Blizzard and Electronic Arts and is still rising in the industry. All this wouldn’t have been possible without belief and execution.